My name is about sabrina trefle really like that! Sabrina Trefle with 4 leaves preferably and without emphasis on the "e" of TREFLE ! 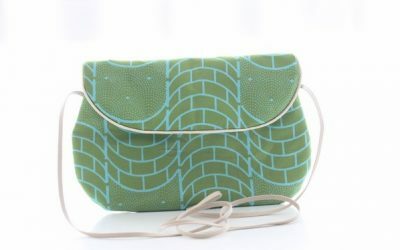 I create bags and accessories "for women"! 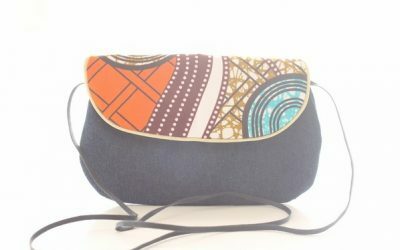 I even make personalized bags or accessories for your events or your daily life! My name is sabrina trefle really like that! Sabrina Trefle (clover) with 4 leaves of preference ! 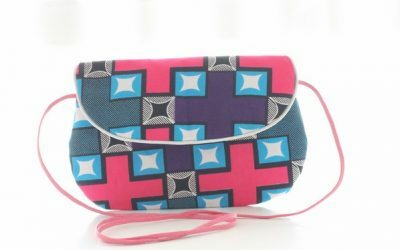 I create bags and accessories "feminine"! I even make personalized bags or accessories for your events or your daily life!